Beautiful images in an array of products & sizes await. 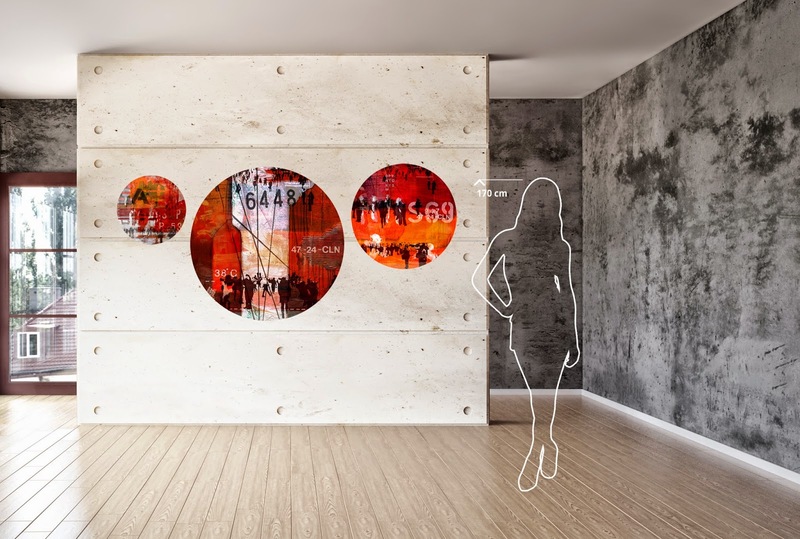 Multiple Interior Rooms allow the shopper to experience the selected artwork in various ambient settings. Simply add the desired artwork to the virtual shopping cart, checkout & partnerships with leading worldwide delivery services, ensure that each purchase arrives safely to any destination. Beginning with Custom “Hand Painted Portraits”, each commission receives V.I.P. treatment and is given the special care and attention that these highly individual works require. Simply upload a photo & that special moment with your loved ones is transformed into a treasured work of art. Exclusive “Original Paintings” are also on offer. Many of these paintings are "Print Originals” from various worldwide publications. To ensure provenance, each piece is hand signed & comes with an Official Certificate of Authenticity. Whether it’s beautiful & unique art, or a smart investment you’re looking for, these Original paintings are a fantastic choice. Digital Giclee Prints also feature prominently. Hi-Quality art reproductions are printed on fine poly-cotton matte canvas with ultra-violet pigments, ensuring long lasting brilliant colours. These canvas art prints are individually trimmed & hand stretched on massive wooden stretcher support frames. Decorative Glass Prints are also available in an impressive collection of abstract, scenic & contemporary digital fine art images. 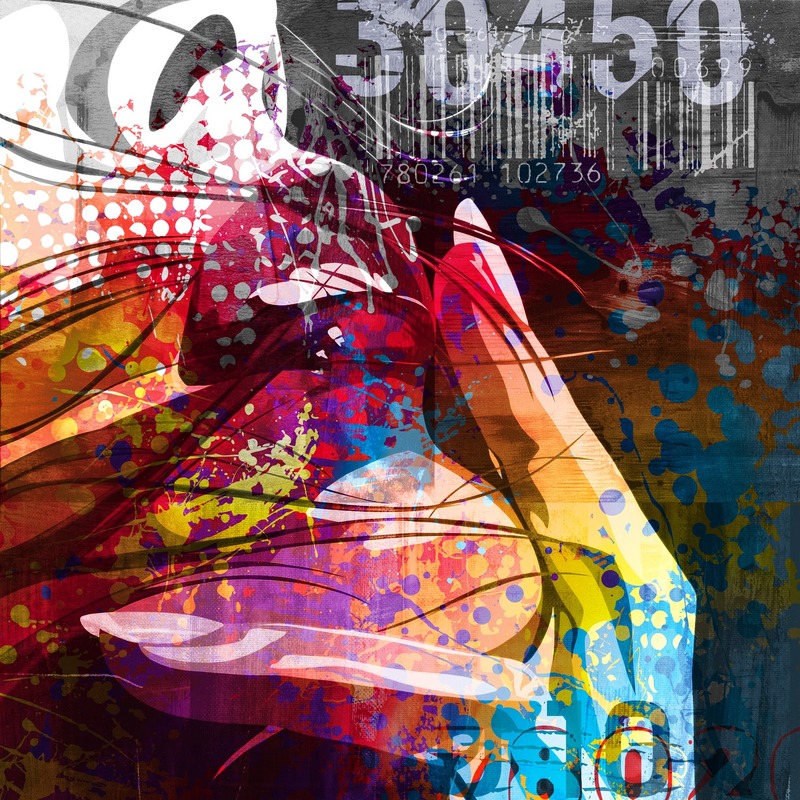 The Artwork Factory’s Glass Prints are a marvellous alternative to traditional paper & canvas art posters. 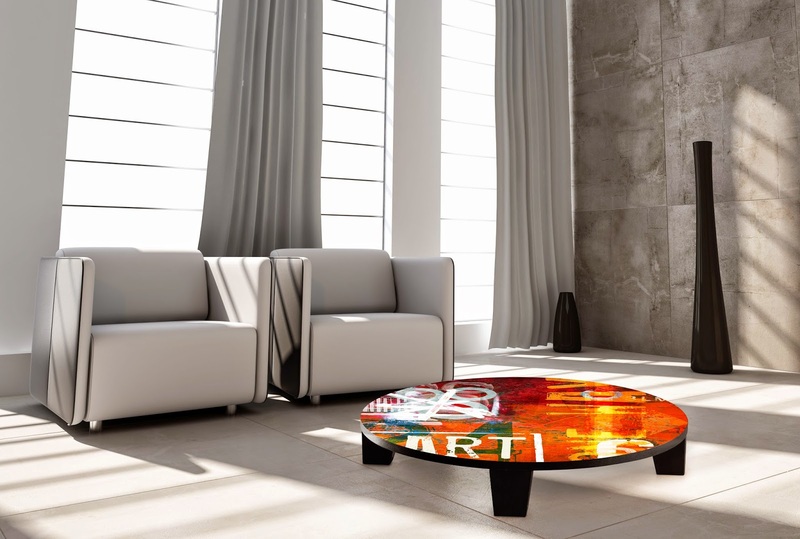 The Deco Glass assortment is the ideal platform for breathtakingly beautiful modern artwork. 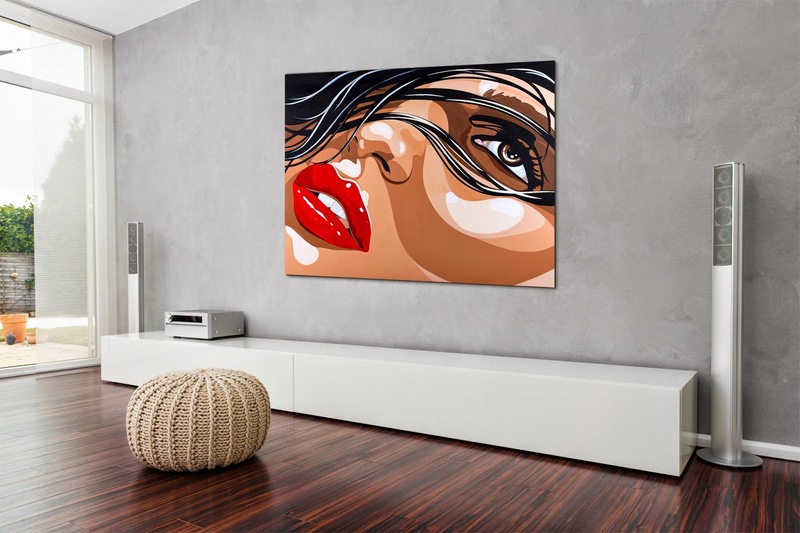 By Combining the latest in digital print technology & stunning art images, what results, is artwork that’s sure to be a wonderful addition & vibrant focal point to any room. 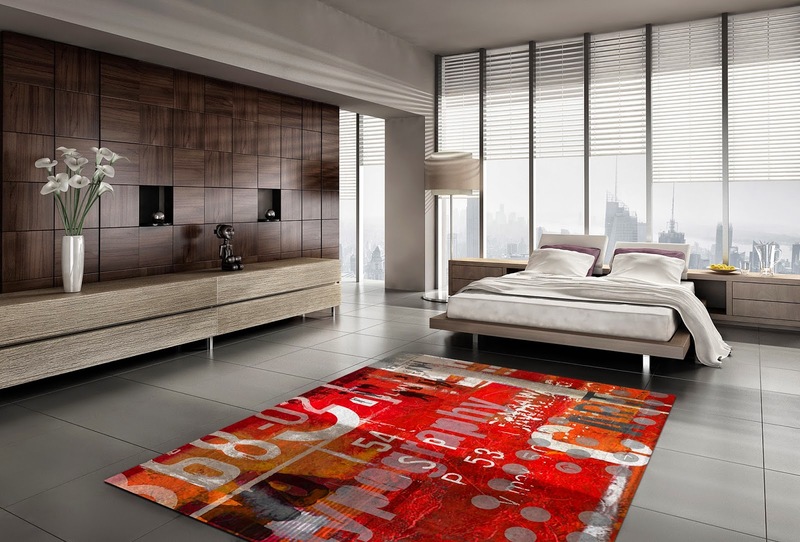 A Fantastic line-up of Art Carpets & Art Tables highlight the Interior Decor Collection. These products wonderfully expand the possibility of displaying great art beyond the realm of traditional wall art. 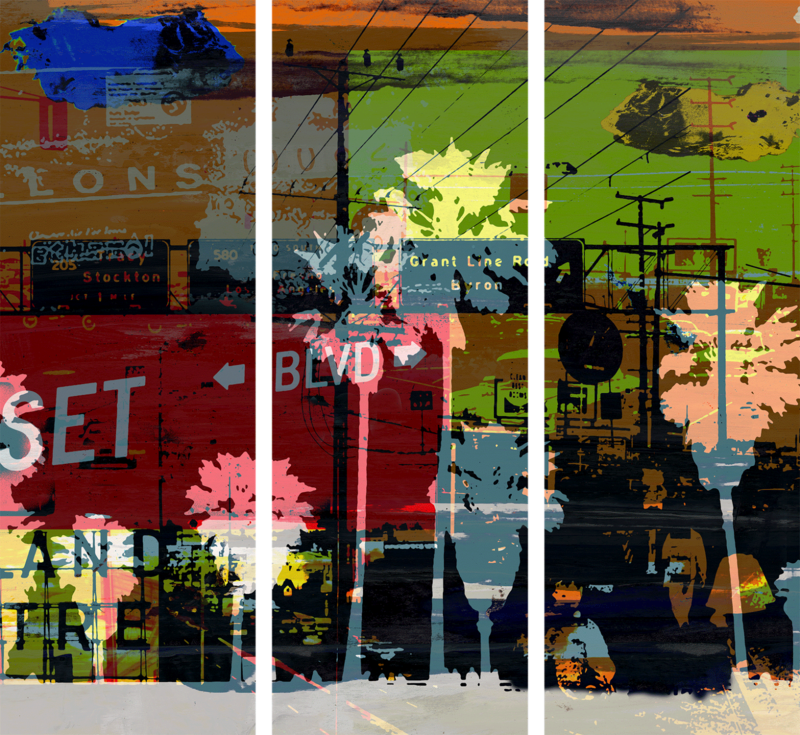 Using images from The Artwork Factory's exclusive Contemporary Collection, these already stunning images, are transformed into works of functional art. Shoppers looking for great modern art, in exciting decorative products, are well served at The Artwork Factory & it’s definitely worth checking out. Registered Members also receive updates on special discounts & access to exclusive promotions, as well as the latest information about featured artists, exhibitions & new art editions.